When purchasing real estate, it is common for surface rights to convey to the buyer. But there are also subsurface rights, such as gas, oil, and mineral rights, that do not always transfer. For any buyer in a real estate transaction, it is important to be aware of exactly what they are receiving. If they expect to have mineral rights, for example, it should not be just assumed that those will convey when the deed is transferred into their name. In a lot of cases, subsurface rights belong to the seller and will stay with the seller, or they belong to a person or corporate entity that they were sold to a long time ago, and not the current seller of the property. Questions and concerns frequently arise when owners of residential property in suburban and rural areas discover that oil and gas operations are being conducted in the vicinity. The information below is intended to provide general answers to some of the most common questions. 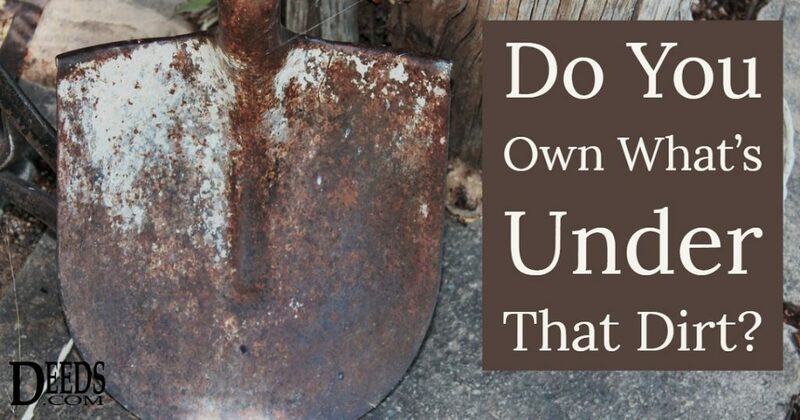 How Are Oil, Gas, and Mineral Rights Affected by Real Estate Deeds? Mineral rights have long been the subject of lawsuits, federal government interventions, and of course, get-rich-quick stories. In the famed television show The Beverly Hillbillies, Jed Clampett and his family find themselves the beneficiaries of untold riches after discovering oil on their property. For most mineral rights owners, though, possession of these rights isn’t nearly so romantic—or lucrative.